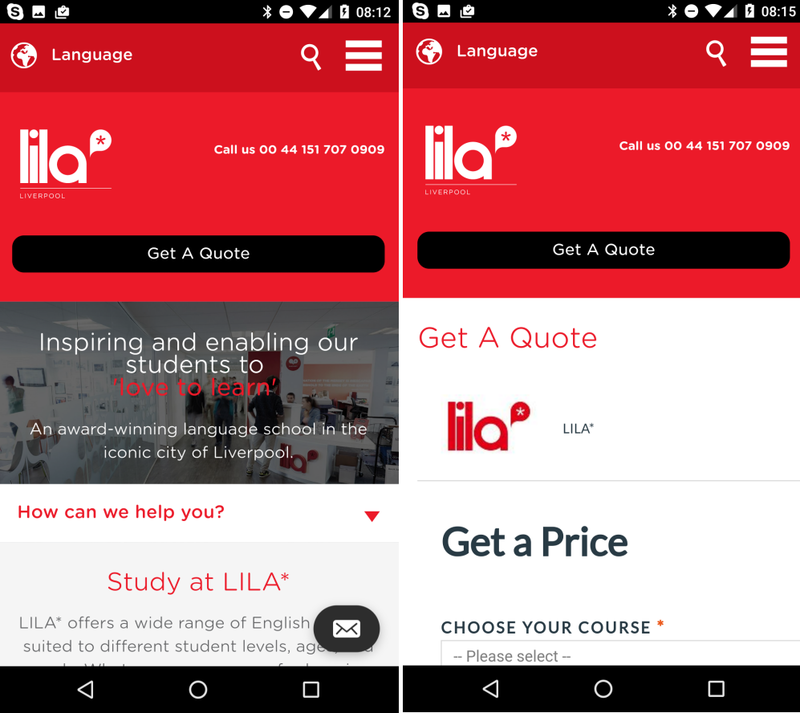 And 2019 kicks off with new CoursePricer adoptions in UK, Ireland, Canada, USA, France and Italy. 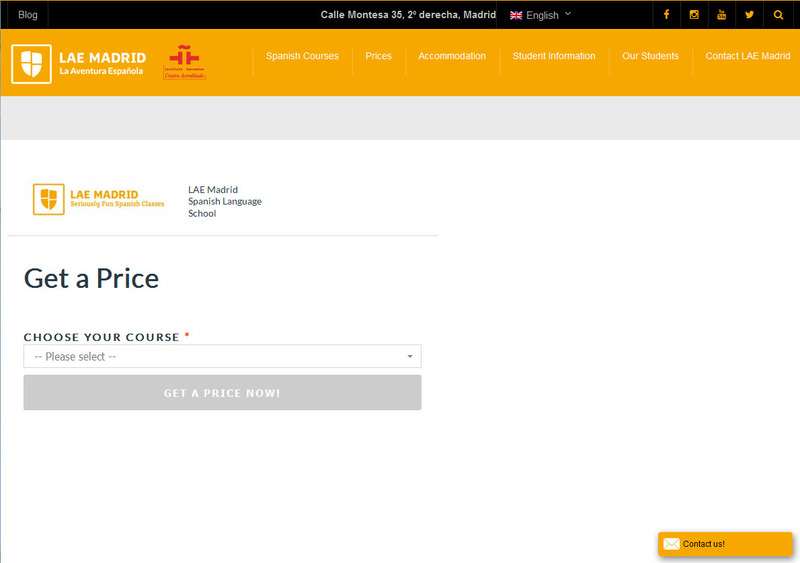 To see an elegant use of CoursePricer on and agent site, see Idealangues in Lille or Topschool in Elche, Spain. 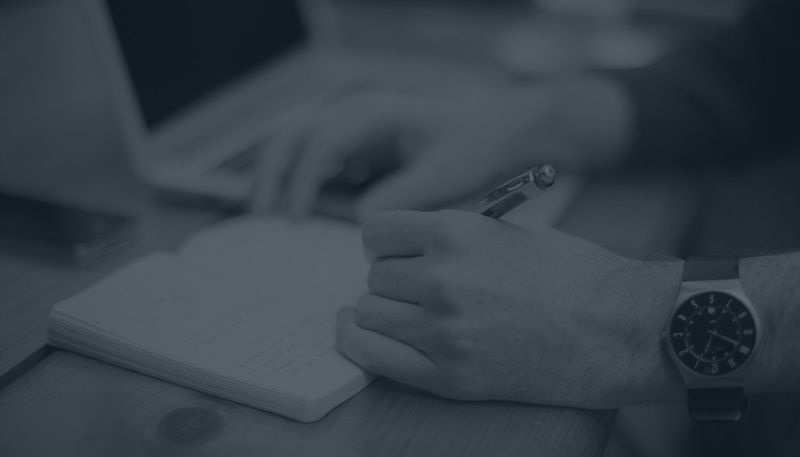 CoursePricer nominated for the 2018 BYTA Best Support Service. 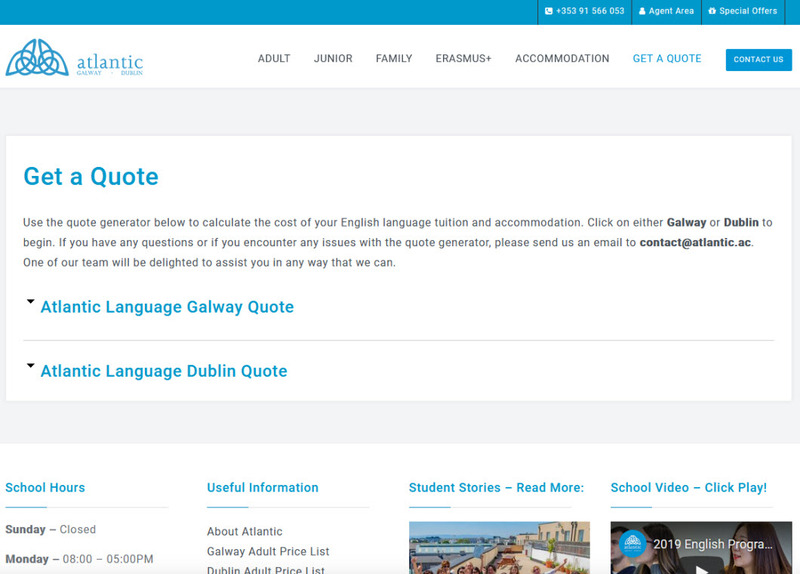 Students can now get not just an itemised quote, but more reasons to come at the time of their choice. 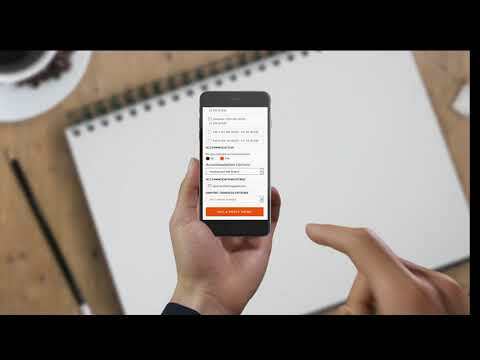 Use the CourseEventer to highlight your social programme, what's going on during major events, school holiday arrangements - all focused on the student's course dates. Click on picture for more information. And now a school in China. Thanks to Theresa May. (Not). 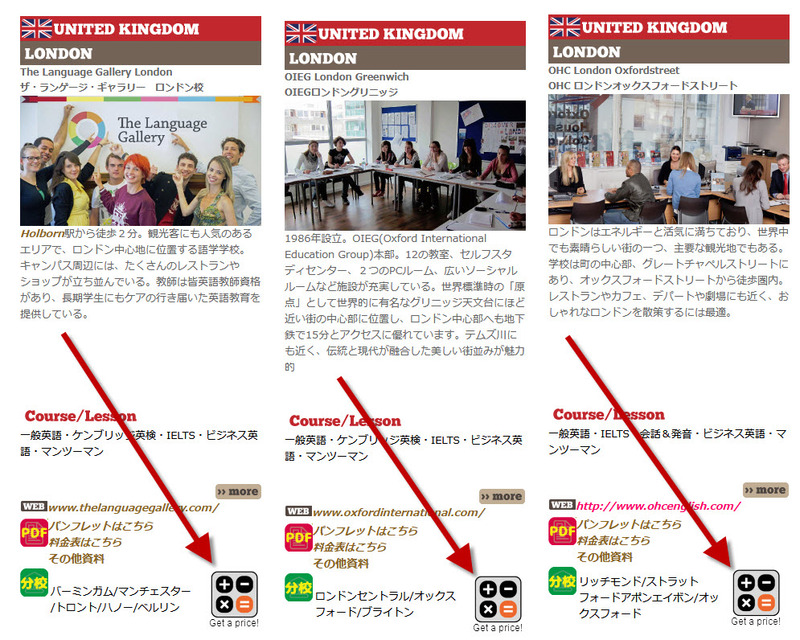 BRCJP is the first agent in Japan to adopt CoursePricer - for about 130 of their schools so far. 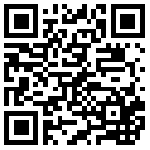 Click on the image to see the site and view the schools. 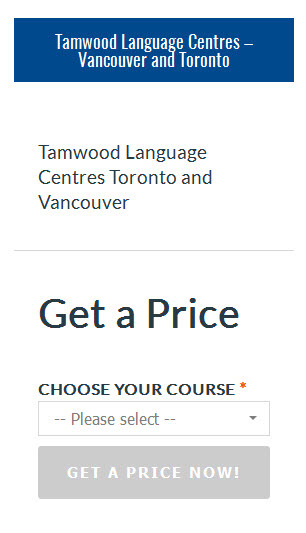 Then select the CoursePricer "Get a Price!" icon. 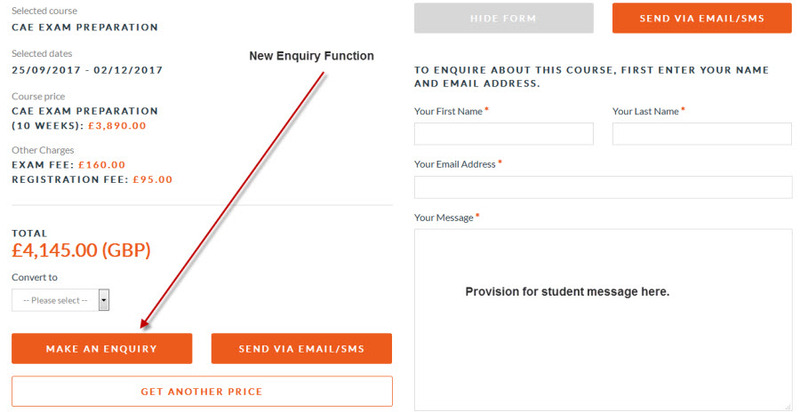 Idealangues.com is the first agent site to have adopted CoursePricer wholesale (around 170 schools). 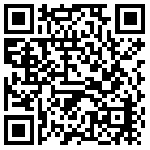 Click on the image to see the site and on any school. 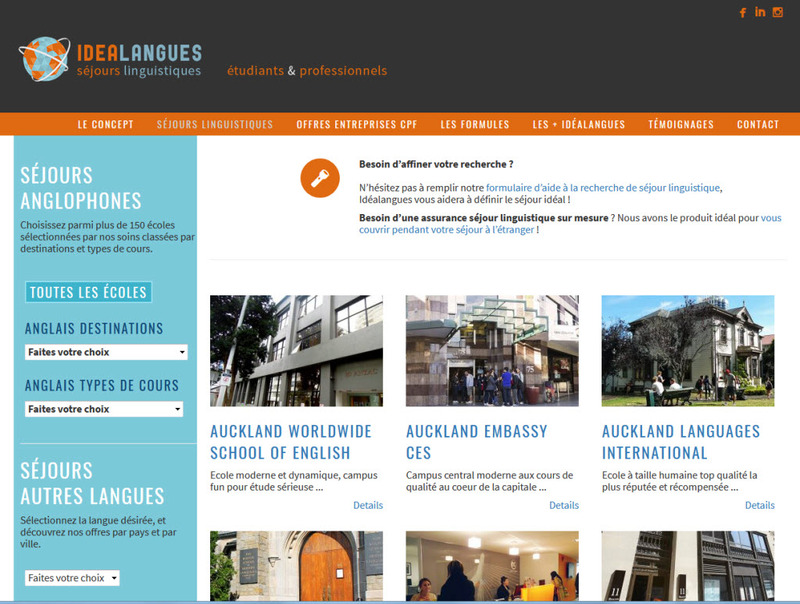 Then select "Devis en ligne" (online quote). 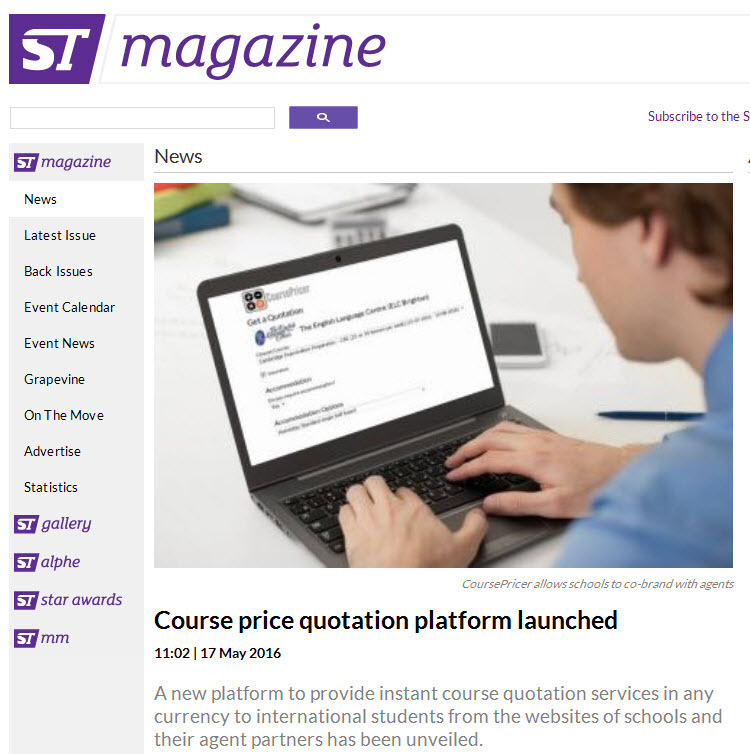 Video demonstrating an actual quote on CoursePricer. 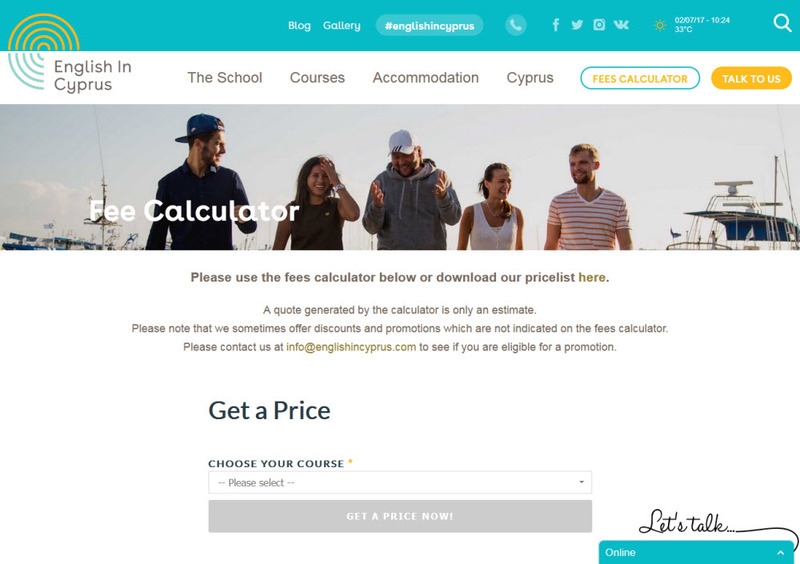 With CoursePricer embedded in their site, English in Cyprus shows how you can use it without including / reproducing the school name and logo. 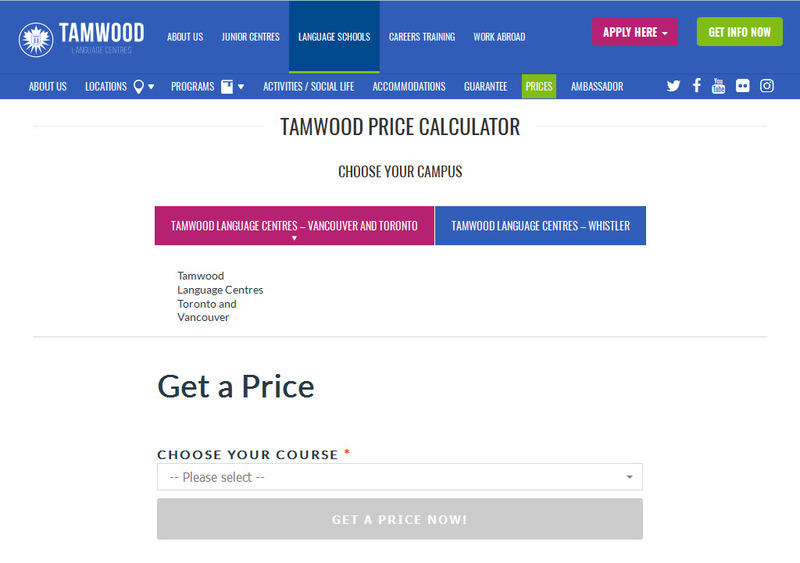 Vancouver-based Tamwood use CoursePricer to provide instant quotes for their language schools, careers colleges, and their junior camps programmes. 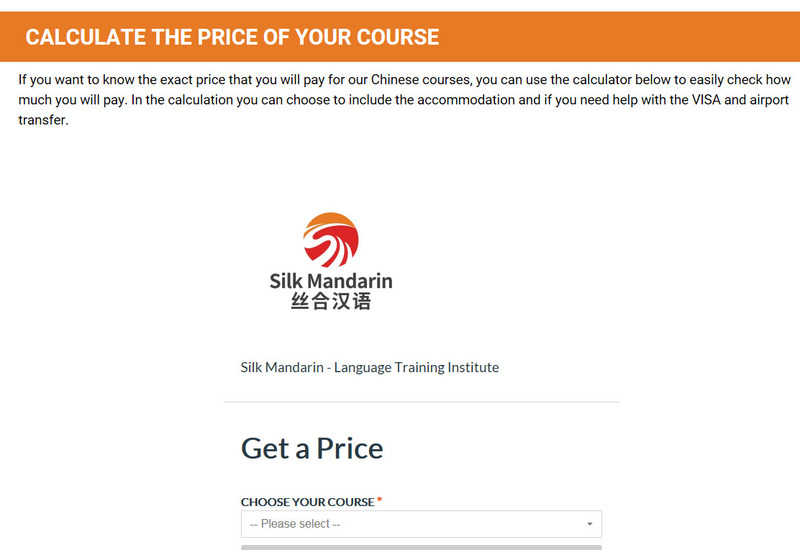 CoursePricer subscribers can now match the main colour to their own colour scheme. 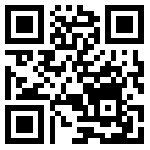 Students can now follow up quote with enquiry to school. This one also nicely embedded in an iframe. Click on screen shot to view. And this is how to do it! The more prominent the link, the more it will be used. Why? 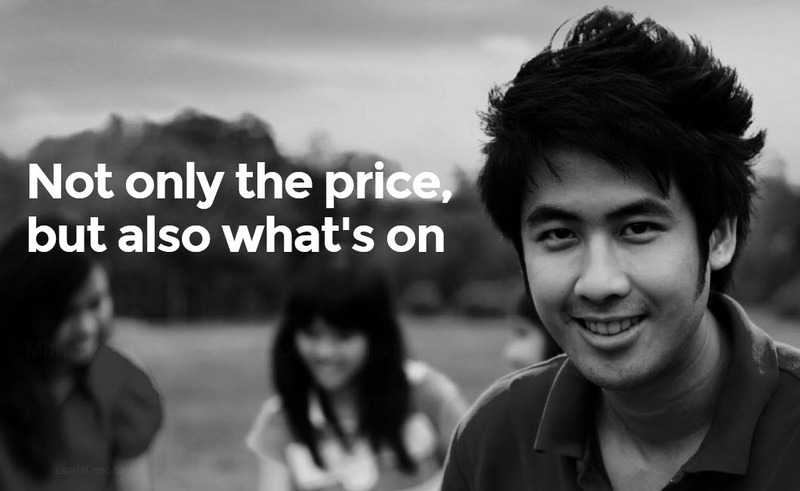 Because students want to know the price. Simples. CoursePricer on the IH menu again! International House in Bristol now also provides instant quotations. 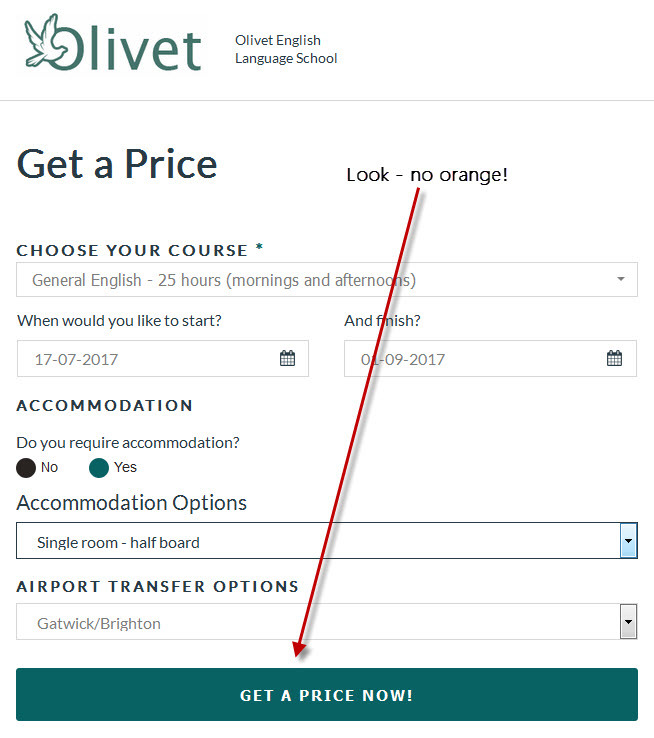 Check out their offer! International House in Manchester now provides instant quotations from the main menu. Check out their offer! 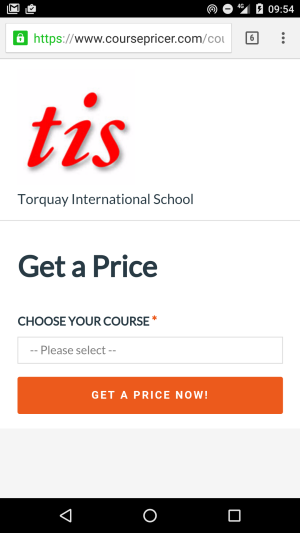 New design looks great on phones and laptops and carries no CoursePricer branding. 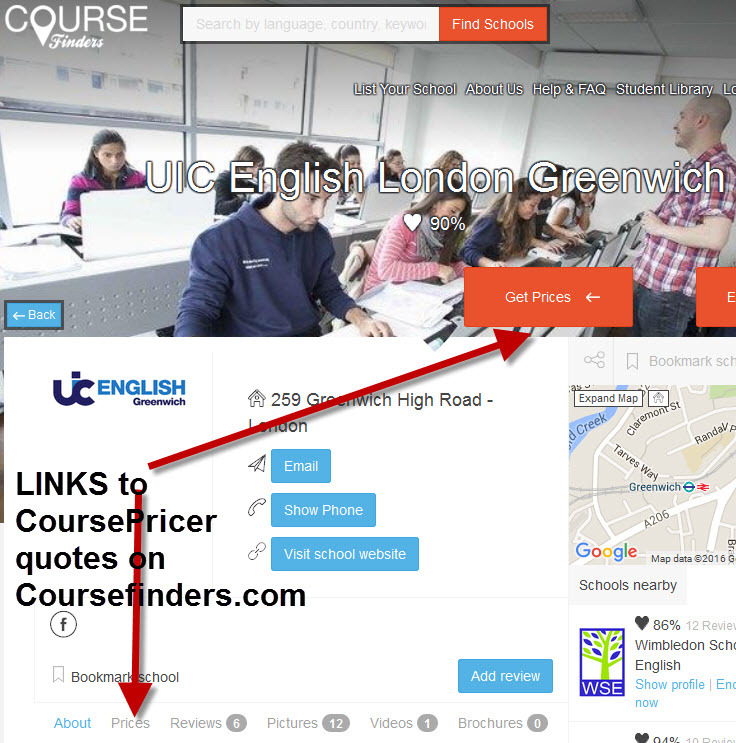 You can set up your link to CoursePricer anywhere. inlingua Cheltenham have shrewdly put it in their footer so it appears on every page. And it is used an average ten times a day. 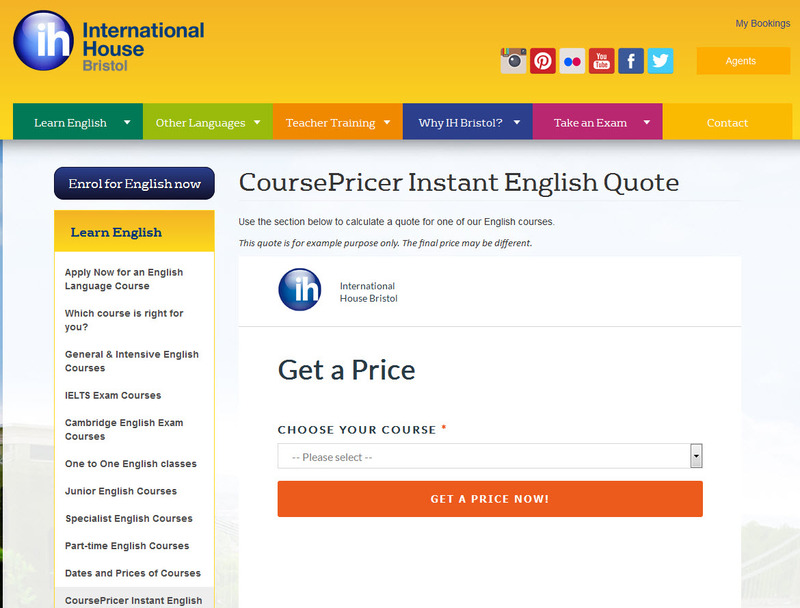 CoursePricer users can have instant quotations published on their profiles on ICEF's Coursefinders.com site - free of charge. 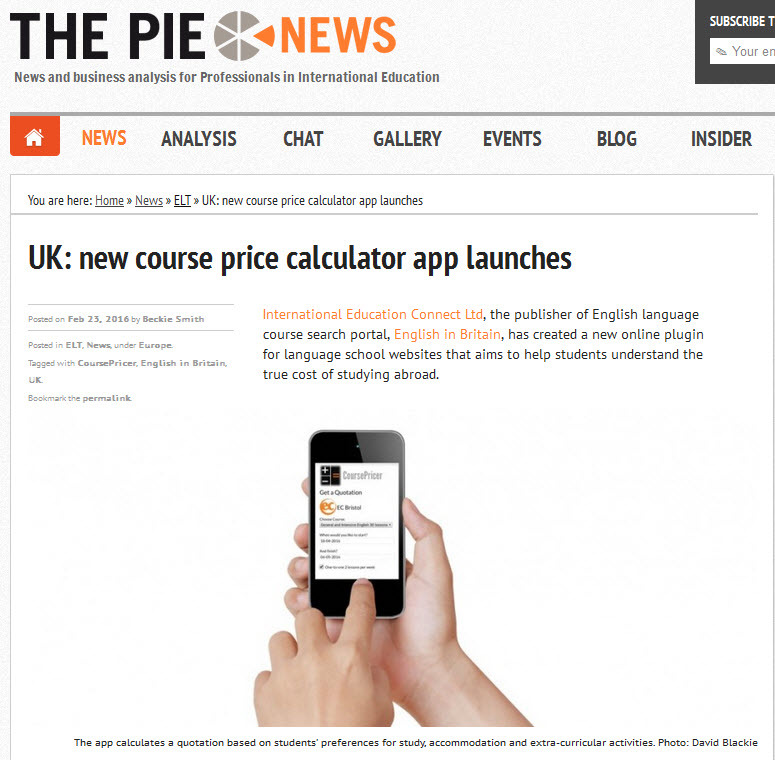 First mention of CoursePricer in the press.